Jennifer Krawczyk, a registered psychotherapist, NLC.0109458, recently joined In Focus Counseling as a Masters level intern and Registered Psychotherapist. Jennifer is currently pursuing a Masters Degree and obtaining her internship hours to become a Licensed Marriage and Family Counselor. She works with individuals, families, couples, and young children using behavioral approaches that are unique to each client. Jennifer has experience working with young children and families from diverse backgrounds in a variety of settings. 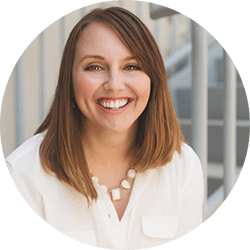 Her areas of expertise include: behavior modification in Applied Behavioral Analysis (ABA), anxiety, children challenges, relationship challenges, and life stressors. 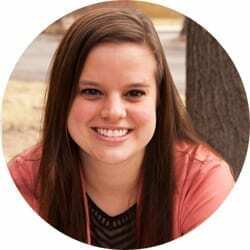 Jennifer is a Bachelor of Psychology graduate from Edgewood College in Madison, Wisconsin in 2014 and currently completing Master of Marriage and Family Counseling degree from Ashford University in Denver, Colorado. Jennifer worked for many years in-home services in Wisconsin for young children with autistic diagnosis and their families. Jennifer brings different experiences and knowledge that she had gained over the years to many families and children in need. Jennifer believes that the therapeutic relationship with clients’ is an important foundation to build from throughout therapy process. From this therapist and client can overcome challenges, reach goals, and promote healthy life changes. Jennifer believes that if you wait until you are ready then could be waiting a long time, so just jump in!